Tektronix TV Broadcast Sync and Test Pattern Generators provide highly accurate, stable, and reliable signals in both SDI and IP broadcast environments. The Tektronix family of SPG, TSG, and ECO products are the globally trusted sync solution for broadcasting and production. The SPG8000A is the proven, reliable, and accurate timing reference in mission critical environments. It is the ‘Gold Standard’ for analog/digital and ST2059 synchronization in interop, demonstrations, early proof of concepts, and full on-air deployments. 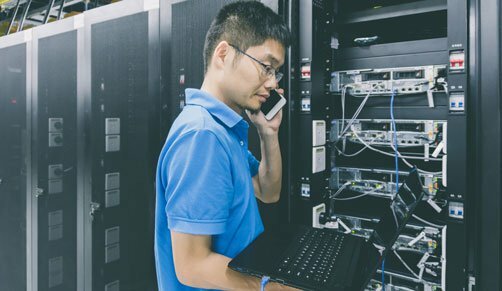 With the field upgradeable Precision-Time-Protocol (PTP) Grand Master option, you can both limit your risk and the time required to transition to ST2110 or ST2022-6 IP networks. The SPG8000A and ECO8000 are designed with one mission in mind: the provision of a stable, reliable, and accurate timing reference under any conditions. It's the detail that is paramount in mission-critical systems; redundant power supplies, the patented Stay Genlock and Holdover Recovery algorithms, and full PTP BMCA algorithm support, coupled with the electronic switching capability of the ECO8000. This earns the title ‘Best in Class’ as a master reference signal failover system. The Tektronix Family of SPG, TSG, and ECO products provide a highly flexible set of components applicable to a wide variety of application and system designs; driven to maximize resiliency, minimize cost while being flexible enough to handle an increasingly uncertain future. 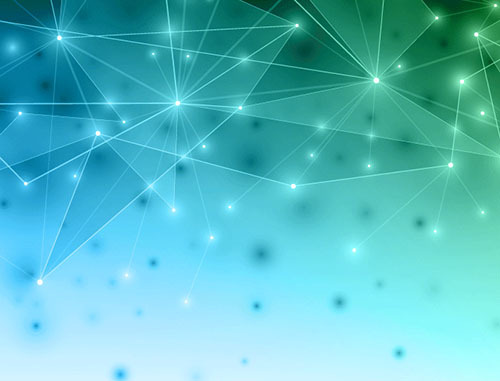 Whether it's a new network design that requires a combination of PTP and traditional analog sync, an extension of an existing system, or a simple SDI system operating under budget constraints, the Tektronix family of sync components can more than satisfy any requirements. Tektronix has been a leader in the design of TV Broadcast Sync systems and test pattern generators for over fifty years. 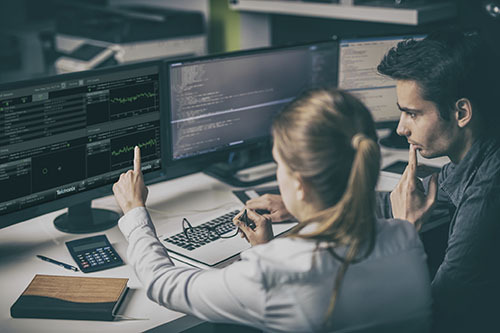 By providing an unmatched level of support and keeping pace with leading edge development, Tektronix exhibits a commitment to service that is the most trusted in the industry. 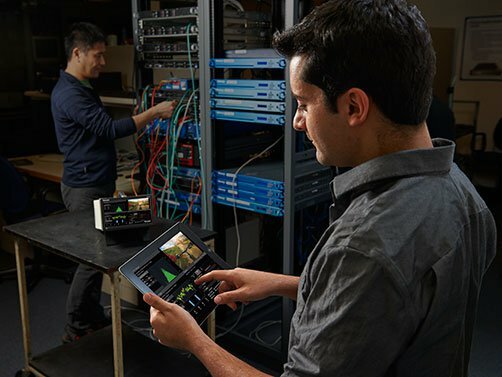 The Tektronix TV Broadcast family of Sync and Timing Reference, and Electronic Change Over (ECO) systems enables designers to build reliable systems to meet any situation whether for a broadcast studio, mobile production facility, or post production operation. 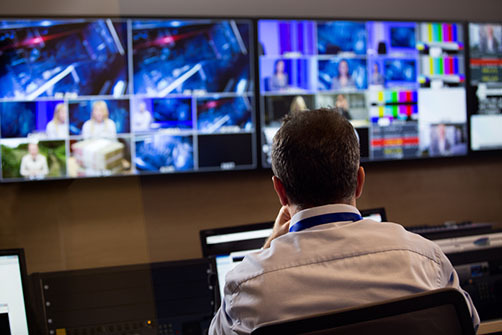 The ongoing transition to IP based facilities means Broadcasters and Production facilities will be dealing with the complexities of Hybrid SDI and IP environments for many years to come. 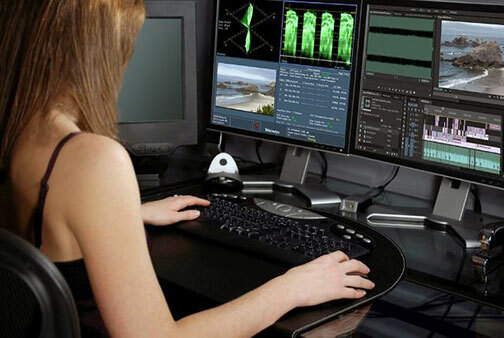 The need will only increase for broadcast engineering teams to ensure they keep islands of SDI or IP synchronized with the rest of the facility. Tektronix offers an SPG that locks to PTP as the source reference, and provides stable black-burst to smaller groups of traditional gear. In the migration path to 4K, the sync & test generator family of products, provide reliable sync and timing reference along with test patterns as a source of known good reference. In addition, the test signals are configurable as an HDR source to facilitate the correct set up procedures for HDR productions. Redundancy is a critical element of any synchronization system. The Tektronix portfolio of reliable synchronization products provides complete confidence. 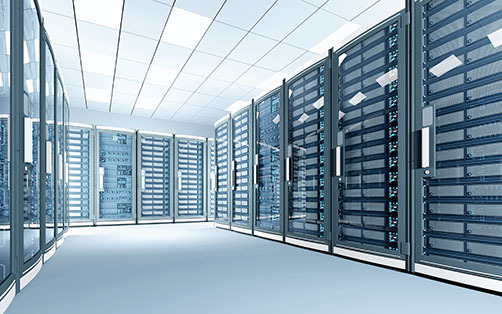 In SDI systems, there are two SPG's and an ECO - enabling fast switching between primary and backup systems. In IP networks, the BMCA can be instantly designate as a new Grandmaster. Firmware V3.2 for SPG8000, SPG8000A, SPG700 products. This version of firmware supports the SPG8000A and SPG8000 Master Sync / Clock Reference Generator and the SPG700 Multiformat Reference Sync Generator. Version 3.0.1 is identical to 3.0.0 except includes new FW updater for certain GPS module to fix loss of signal. Tektronix makes available outline drawings for system integrators of waveform monitors, waveform rasterizers, test signal generators, and changeover units. Adjusting system timing and achieving synchronization is one of the most fundamental and critical procedures in a facility. 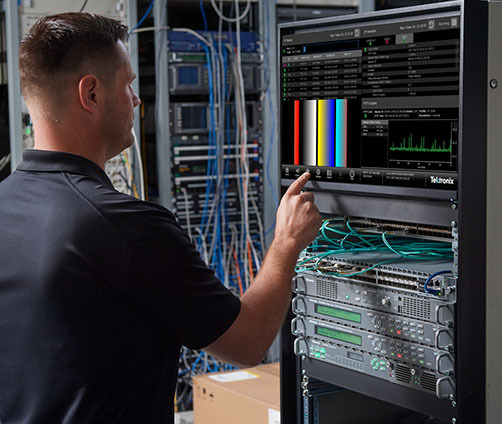 With facilities operating with multi-formats, learn how the Tektronix SPG8000 and TG8000 can be configured to serve the multi-formats needs of a facility. An application note explaining the complexities of an analog and digital multi-standard, multi-format environment that requires flexibility to achieve and maintain synchronization in facilities that operate in a mix of formats.